Hello everyone! How are you? I am good. 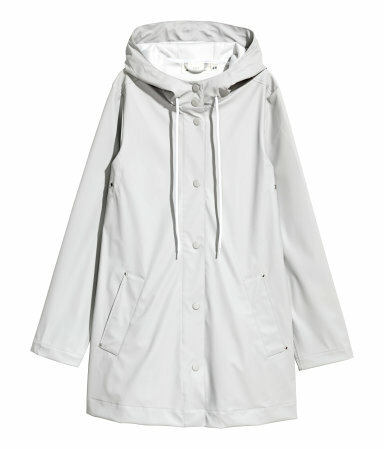 You know what, I have realized that I really need a raincoat. I am so tired of using an umbrella. As soon as it gets too windy the umbrella blows the other way. Even if I fix it it is ruined and blows the other way as soon as a little gush comes. 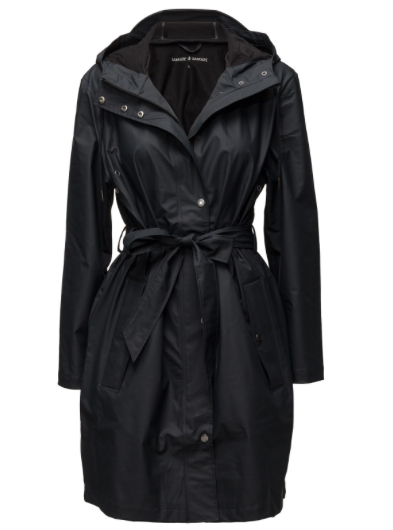 Nope, I am not waisting my money on umbrellas anymore. 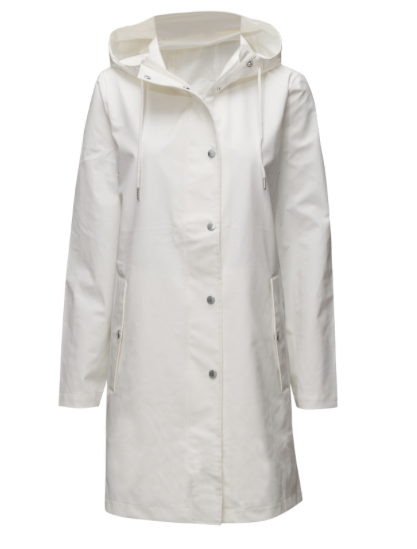 I am buying a raincoat! 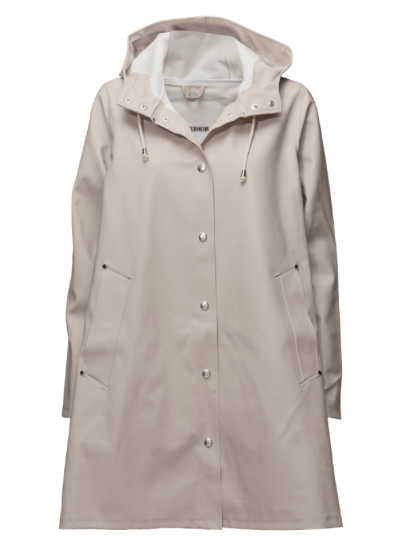 I have picked out a few raincoats (I am not buying them all, it doesn't rain that much in Sweden) in case you also are in need of a stylish raincoat. Which one is your favorite?